GE Healthcare has announced the opening of a biotechnology manufacturing centre at the Stevenage Bioscience Catalyst (SBC) Open Innovation Campus. 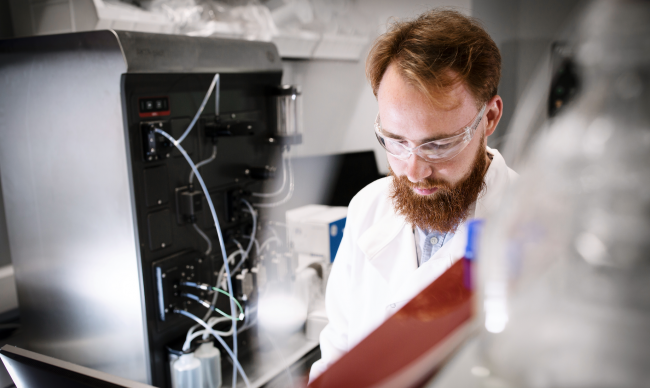 In the first half of 2019, the centre will start producing a fiber-based purification platform, which has the potential to significantly improve efficiency in the purification steps of manufacturing biopharmaceuticals, gene therapies and viral vectors. The fiber-based purification platform comprises material with a unique proprietary structure. This has the potential to significantly improve process speed, flexibility and robustness during purification, a key step in the manufacturing of biopharmaceuticals. Additional products will also be produced at the centre to serve both laboratory and clinical applications. Biopharmaceuticals, such as monoclonal antibodies are the world’s fastest-growing class of medicine. The global market for biopharmaceuticals is estimated at more than $200 billion, and the market is growing around 8% annually. All the top 10 biologic drugs by global revenue use GE Healthcare technologies in their manufacture.